If you love Spain, you’re going to adore Extremadura. It’s got everything you want from a trip to Spain – interesting history, stunning landscapes, a blend of old and new architecture, and amazing food and fun. Although you may not be familiar with the name – it’s a popular destination with Spanish tourists for its Roman ruins and its connection with the Discovery of the Americas. 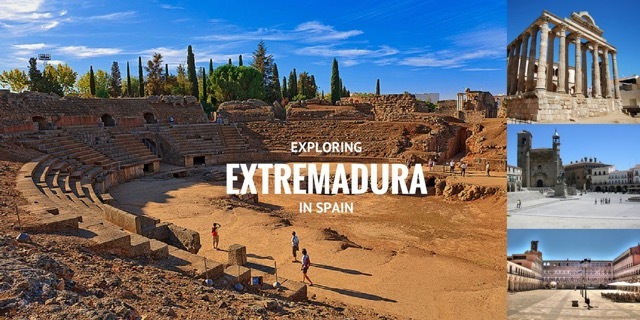 See what we recommend to our Totally Spain clients when visiting Extremadura and start planning your trip!